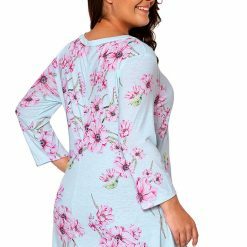 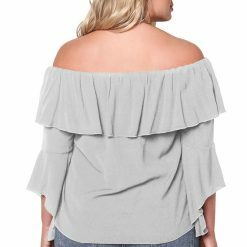 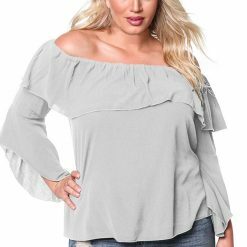 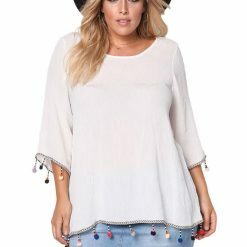 You will turn heads in this gorgeous top! 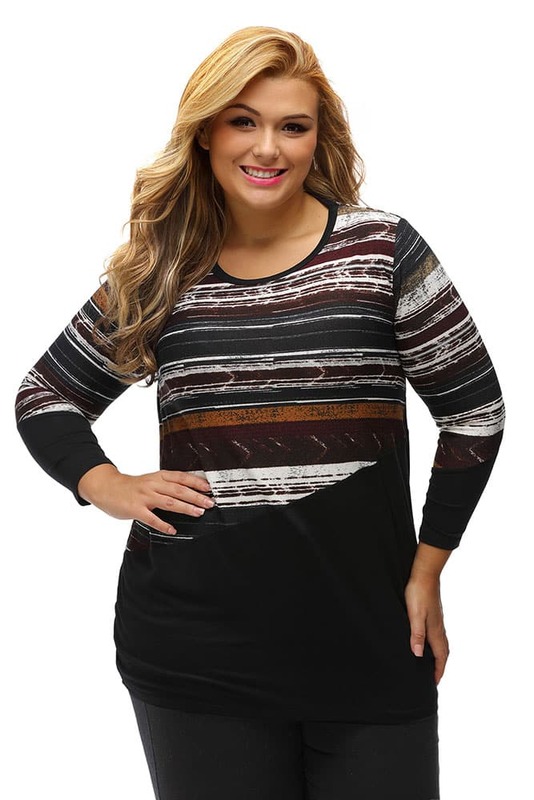 The heathered strip print and colorblock splice work together to bring you a chic, versatile look for casual everyday wear. 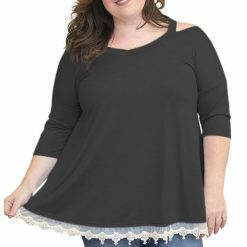 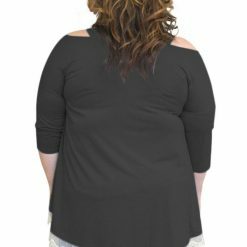 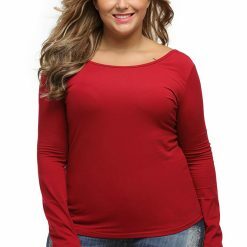 Simple but fashionable, it has a round neckline, long sleeves and is an oversize fit. 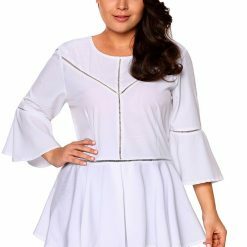 Head out in style with little effort thanks this flattering design.